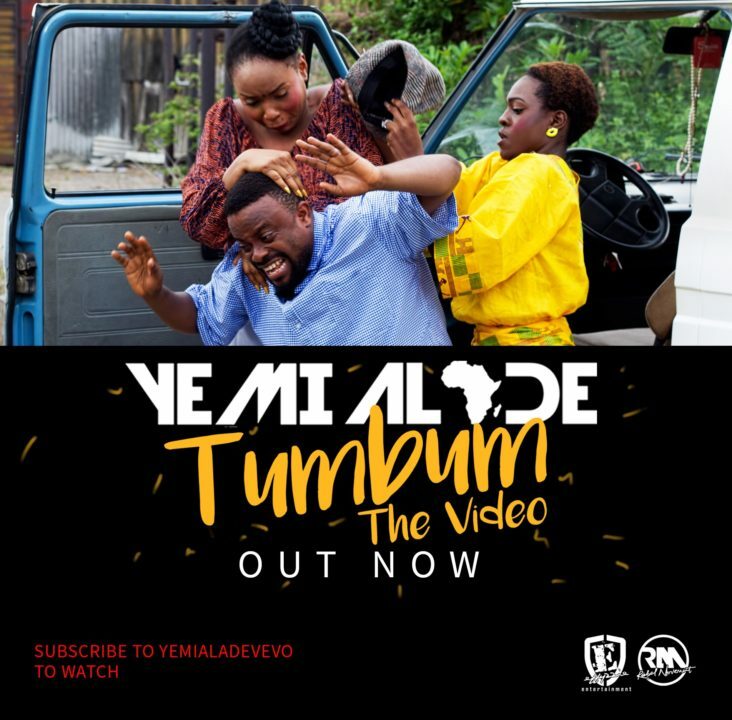 Yemi Alade serves up an interesting, thought provoking, and highly entertaining video for the 6th single off her Mama Africa Album titled Tumbum. Enjoy! #MTVMAMA2016 and #MTVMAMA2015 “Best Female” winner Yemi Alade releases a humorous music video for the Selebobo produced “Tumbum”, off her acclaimed sophomore album “Mama Africa: The Diary of an African Woman”. The Paul Gambit directed clip stars Nollywood superstars Ime Bishop Umoh and Beverly Osu. The afro-pop dance anthem “Tumbum” serves as the sixth single off the “Mama Africa” album, and arrives after Yemi Alade new singles “Gucci Ferragamo” and “Want You”.